A quick and easy dish for a busy weeknight! Serve sliced over steamed rice and broccoli to round out the meal. Combine the smoked paprika, garlic powder, salt and olive oil in a small bowl, stirring until smooth. 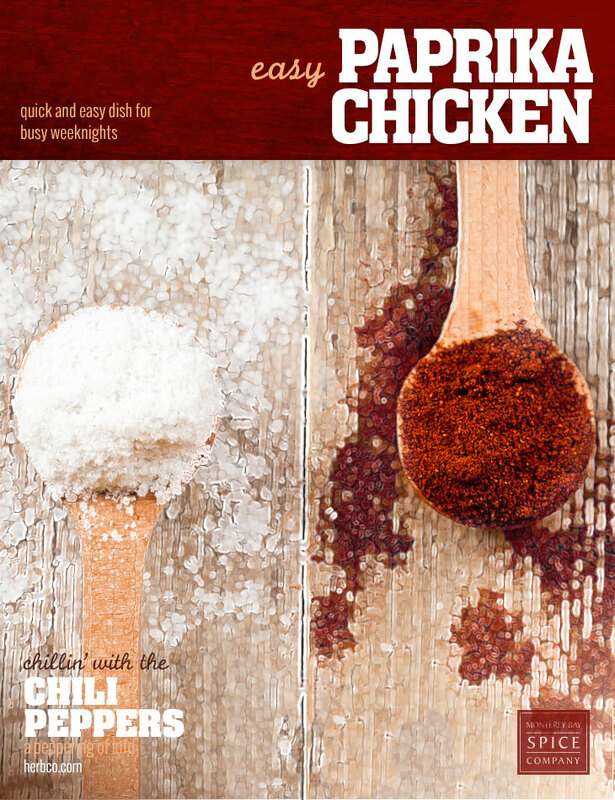 Using a spoon or pastry brush, spread a thin layer of the paprika paste on both sides of each piece of chicken. Set aside to let flavors infuse for 15 minutes. Meanwhile, lower the top rack in your oven to the middle position (avoids burning chicken before it's cooked through) and line a baking sheet with foil. Place chicken on the prepared pan and broil for 5 to 7 minutes, or until edges begin to crisp. Carefully turn chicken over and broil another 5 minutes, or until cooked through. Remove chicken from oven and let rest for 2 minutes before slicing into strips. Serve over rice and vegetables.